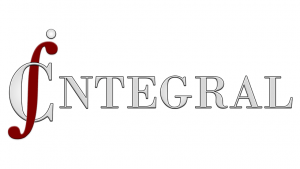 Integral Consulting, LLC is a Maryland-based full service firm. They offer bookkeeping, job costing, payroll, IT management, web development, SEO optimization, and free financial education. Work For Integral Consulting, LLC? Claim This Page.